Image Makers Photography Club in Truro, Nova Scotia is holding its 38th Annual Harvestfest Photography Competition and this is their fourth year going digital. Two years ago, Image Makers updated their competition in a couple of ways to reflect the changing way we share photos today. 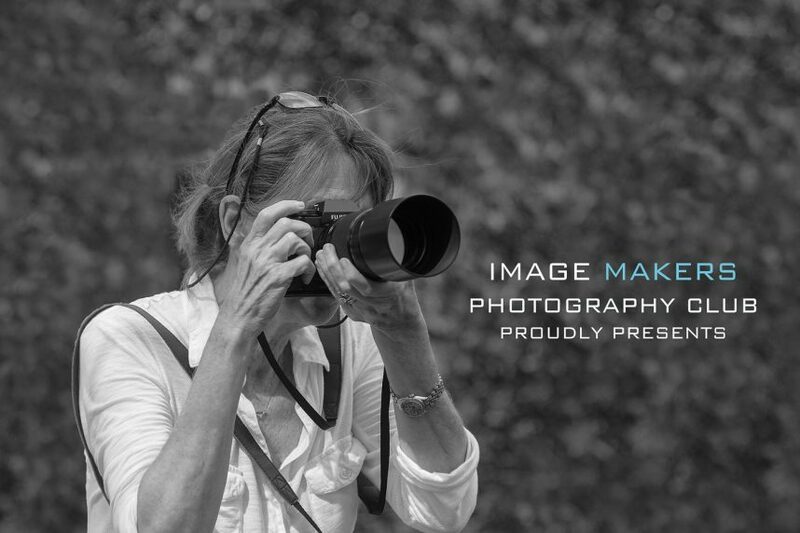 Imagemakers changed the age limit for students, they added a new category for more advanced photographers, and they made the student category free. The competition continues to be open to Amateur and Advanced photographers. Entry Limit: A total of 4 images per entrant with no more than 1 entry per category with the exception of the Under 18 and Advanced Open.